It’s that time of year that everyone loves, where the leaves are turning crispy and more importantly LUSH LAUNCH THEIR WINTER COLLECTION!! Now we know the collection launched a few weeks ago, however we haven’t had time to post about it until now and we’ve been so excited to show you what we got! As soon as the collection launched we were so excited that we went a little overboard adding tonnes of new items to our collection. Therefore, we’ve had to separate our purchases into different posts, here’s part one! I already have two Creamy Candies and I know this is almost identical in scent but I needed to have it. 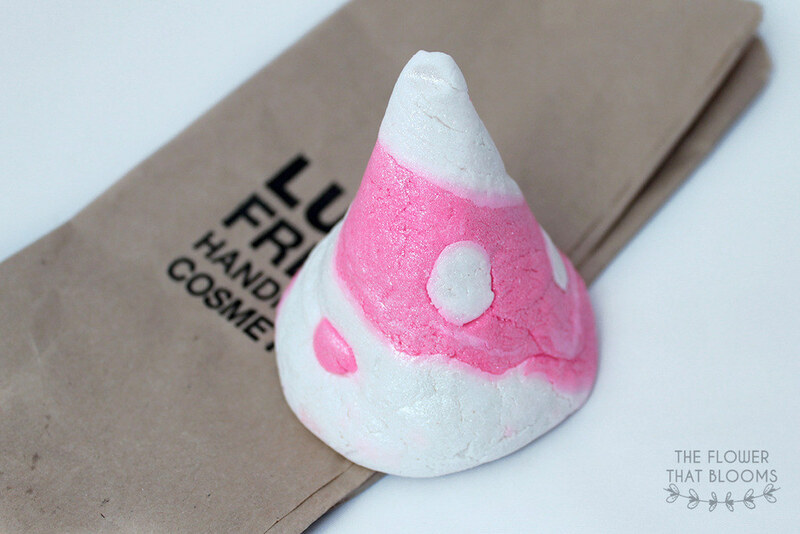 Just look how pretty Candy Mountain is and it’s a similar shape to Unicorn Horn too! I’ve got to admit I love sweet scents and at £2.95 this is one of the cheaper bubble bars, so I thought stuff it and bought 2 (whoopsie!!). That being said I was lucky enough to receive a few Lush vouchers for my Birthday meaning I didn’t really have to worry about the cost. I can’t wait to use Candy Mountain and see if it differs in the water to Creamy Candy! The product that everyone goes on about is Snow Fairy and until now I didn’t know what all the hype was about. I must admit when I sniffed it in the shop I wasn’t too keen (hence why I bought a tiny bottle) but I thought I had to try it. Snow Fairy has a very sweet scent again similar to Creamy Candy/Candy Mountain so it’s not for everyone. That being said when I got it home and used it I fell in love. I love the fact that it’s pink and glittery too, it makes me feel like a princess! As we went to Lush on my Birthday the guys kindly threw Cinders in for me as a Birthday gift. I’m not sure if I would have bought it personally as it is a rather small ballistic (the same size as Think Pink) compared to others in the Winter range. I am incredibly grateful that they gave Cinders to me though as it smells amazing. 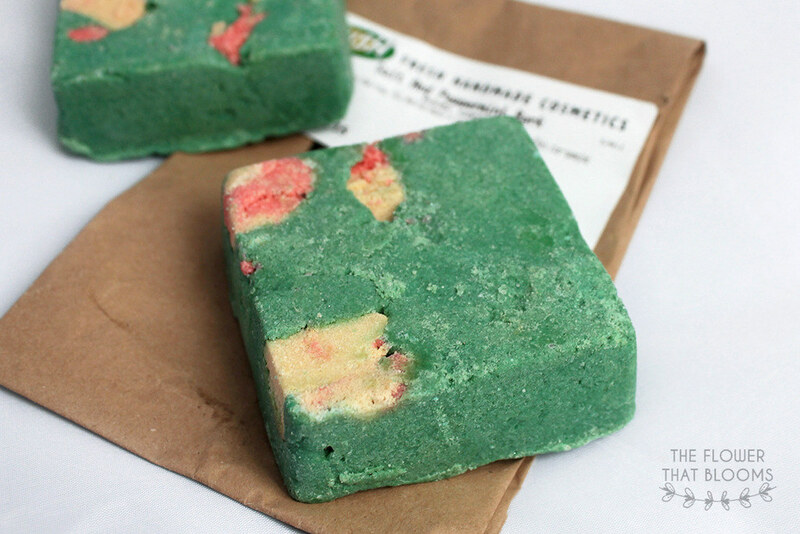 It has a scent that reminds me of Christmas spices as well as marzipan due to the cinnamon oil and almond oil! I can’t wait to find a Fun product that will go with it. I’m a sucker for anything Lush, purple and glittery so of course there was no hesitation when buying this product!! Bar Humbug shares its liquorice scent with the May Day bath ballistic, which I adored! I’m not even a fan of liquorice but the scent is indescribably lovely. 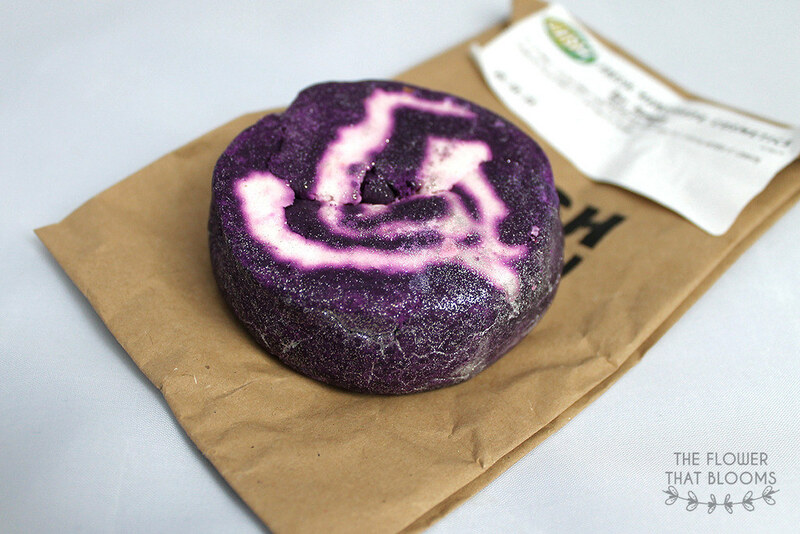 This bubble bar has a simple design but the colour is so vibrant and if you aren’t a fan of picking up a Lush product and being covered in glitter, fear not, this one’s surprisingly not as bad as it looks! I love this product so much I bought another, it’s always good to stock up right?! Star Dust may not look anything special but the smell is amazing. It has a vanillary scent which is quite strong and sweet. We’ve tried to do a little bit of research and found out that when this is in action, the water turns a little blue and stars come out too! We’ve already got two of these each and for the small price of £2.95, we will definitely be picking up some more of them! 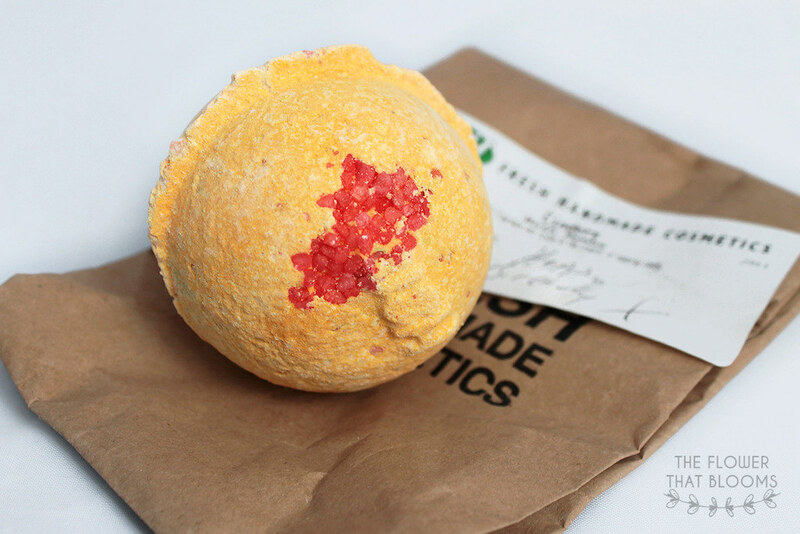 This is the bath bomb we were most looking forward to getting from the Christmas range and in fact, it has our favourite scent out of the whole winter range. We’ve not actually tried it before but from the demos we’ve seen, it seems to create a calming pastel bath and then turns the water a deep purple. It shares its scent with Honey I Washed the Kids which you wouldn’t really expect but nevertheless it’s amazing! The design is quite simple but still so pretty and who doesn’t love a pastel colour?! Being a huge fan of the solid Rub Rub Rub shower scrub, Rachel picked this up straight away! This is one of our favourite products from the Winter range, as it’s so refreshing to escape the dreary Autumn weather and jump in the sower with this in hand! 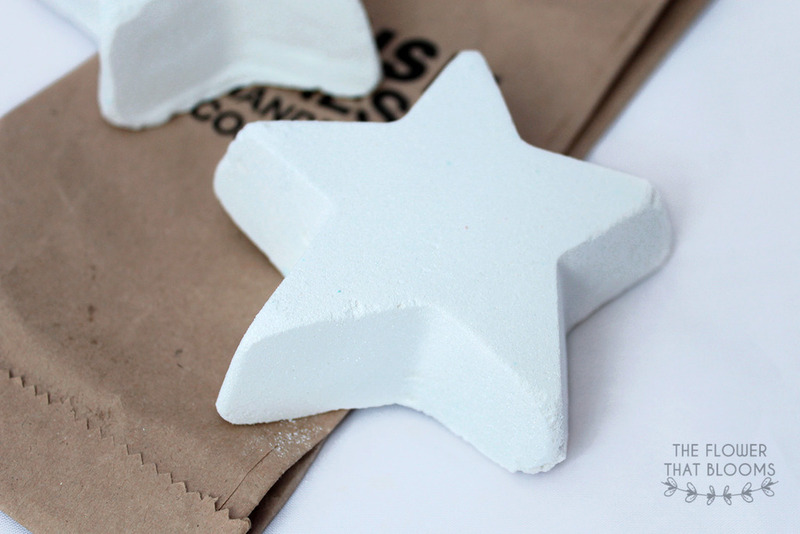 Due to the peppermint oil this product has a strong minty scent, reminding us of candy canes and Christmas altogether! 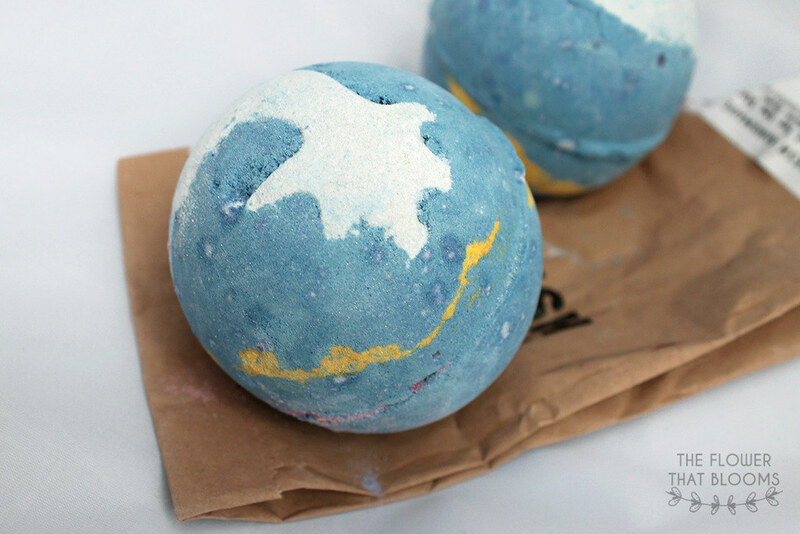 Have you got anything from the Lush Christmas 2015 range? Look out for part 2 of our haul to see what other new stuff we’ve picked up! I really, really want to try Snow Fairy!